As a duo of trained and professional counsellors, there are a number of services that we can provide you with; and look forward to supporting you with! We provide services all the way from the young to the wise. For more information please click on a specific heading under the navigation menu at the top (under the 'Services' section). Or, scroll down and see a list of specific buttons you can also click on for further information. 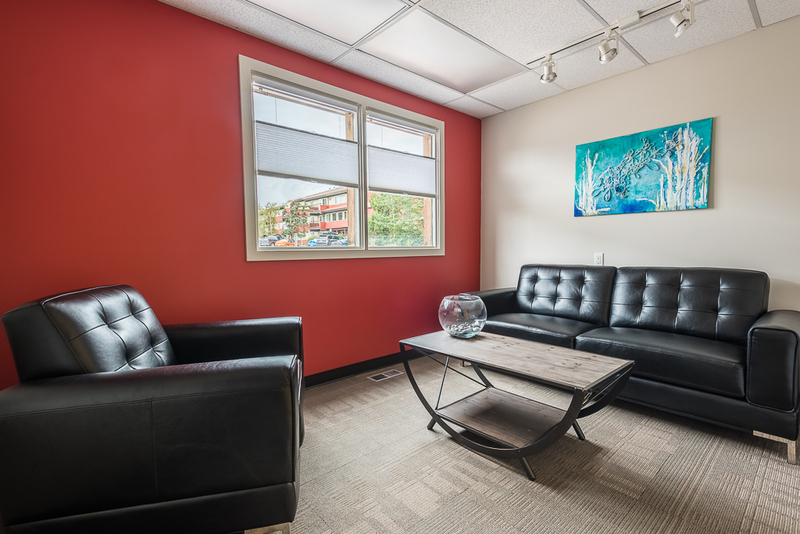 * This isn't a stock photo - it is actually one of our counselling offices!